Evans is committed to achieving excellent quality, delivery performance, and customer satisfaction. 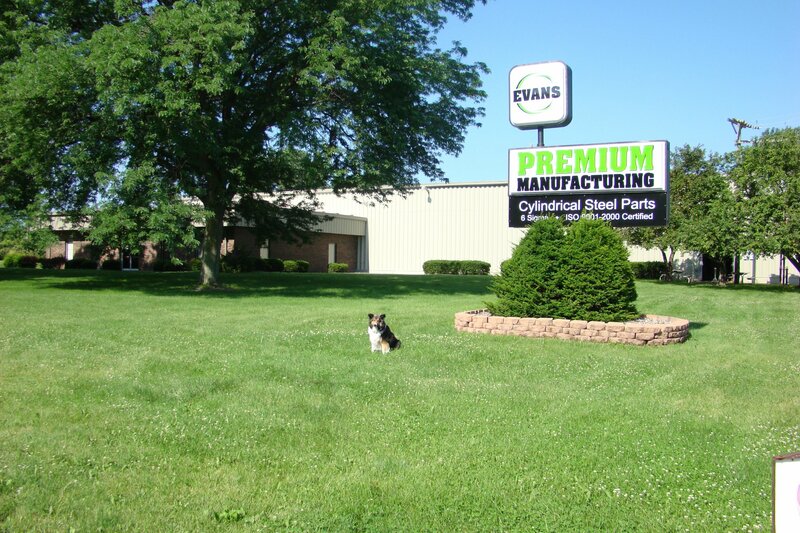 Evans Manufacturing was established in 1987 and specializes in manufacturing cylindrical parts for use by equipment manufacturers. Evans Manufacturing is registered ISO 9001-2015. Evans Manufacturing is a Woman Owned Business. The owner, Stephanie Acri, has a Mechanical Engineering degree and an extensive industrial background with experience in project engineering, lean manufacturing, the Toyota Production System, and customer connections with large international corporations. The company has over 30 employees and produces parts 20 hours per day 6 days per week. Evans has fully established EDI for the entire order fulfillment process. Production Cut-Off Machines automatically cut to length and chamfer the outside diameter. 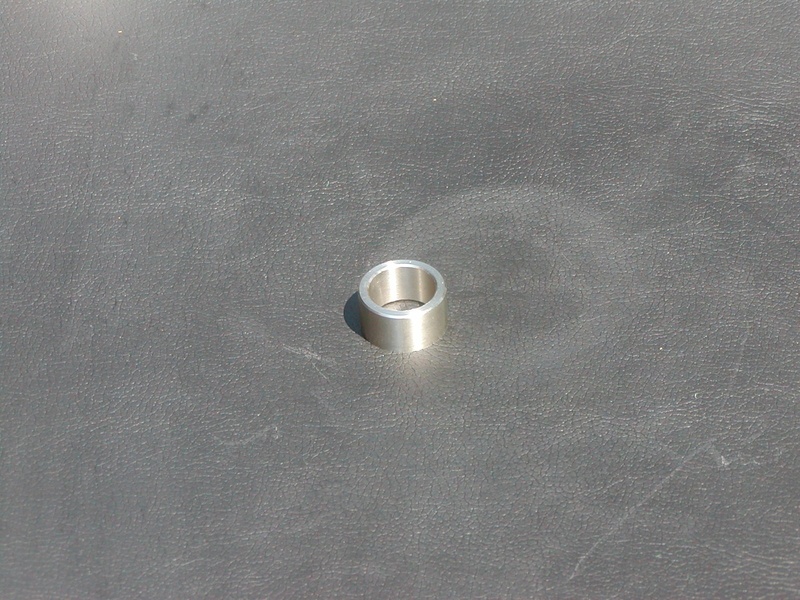 Removal of burrs, special chamfers, grooves, and inside diameter chamfering and de-burring are also available. CNC Lathes and Machining Centers provide turning, boring, threading, milling, drilling and taping capabilities. 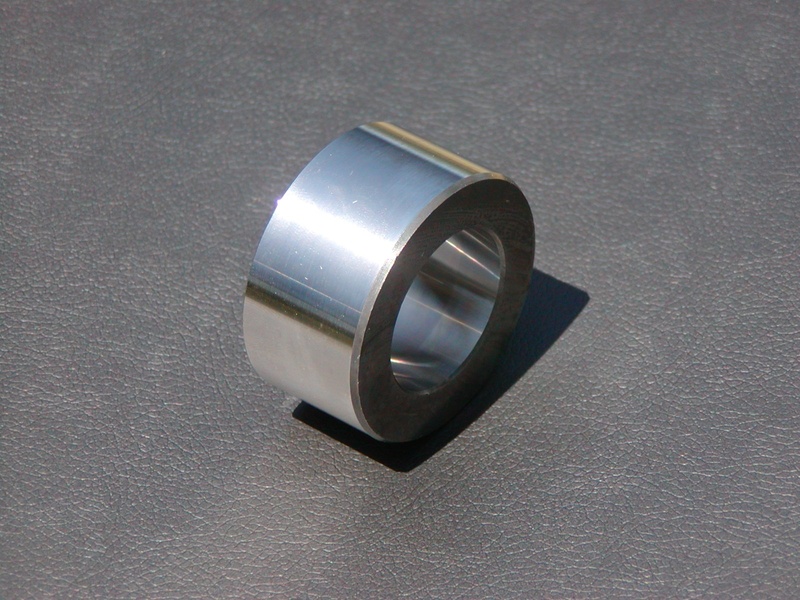 Parts can be produced with tolerance requirements of .0005"
Band Saws cut to length raw materials up to 10" in diameter. Precision Grinding Equipment includes O.D., Surface and Center-less Grinders. 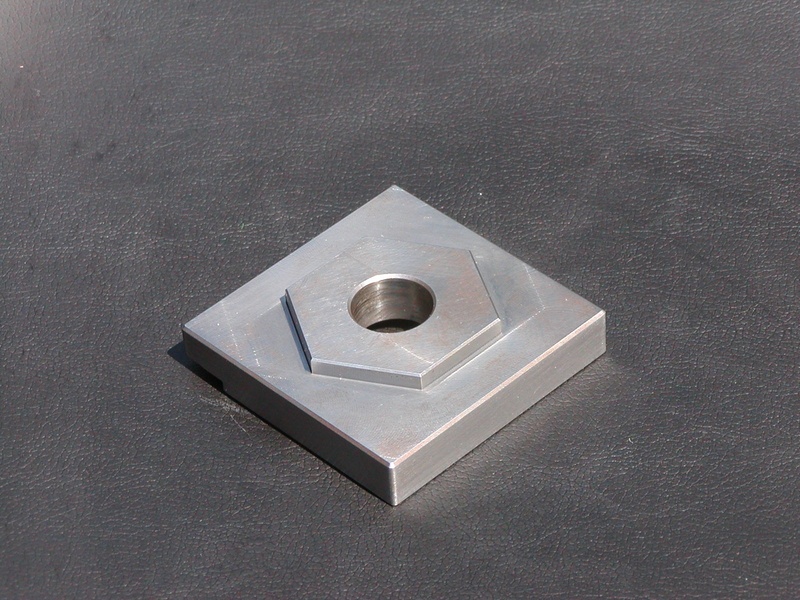 Our equipment is capable of holding concentricity, roundness, and size within +/-0.0002"
Acid Etch and Roll Stamping are available for individual part identification. Heat Treat, Plate, Paint, and Coating are also provided.